According to McAfee’s Q3 threat reports Android is the easiest target among mobile platforms for malware attacks. The reports show that malware targeted towards Android smartphones is continuing to grow. 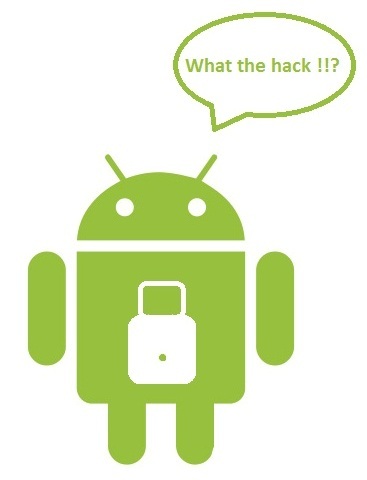 The figures say that malware targeted at Android devices has increased nearly 37% since Q2 2011. McAfee also said that nearly all the malware produced for mobiles in Q3 were aimed at Android due to a large number of devices releasing in this quarter with Google’s mobile platform. The two most prominent attacks by malware includes SMS-based Trojans, which can steal funds through the collection of personal info and a type of malware that records your phone conversation before forwarding them to the creator of the malware. Let’s hope Google tightens its security measures on the Android Market especially since the newest version of Android is on its way to users.